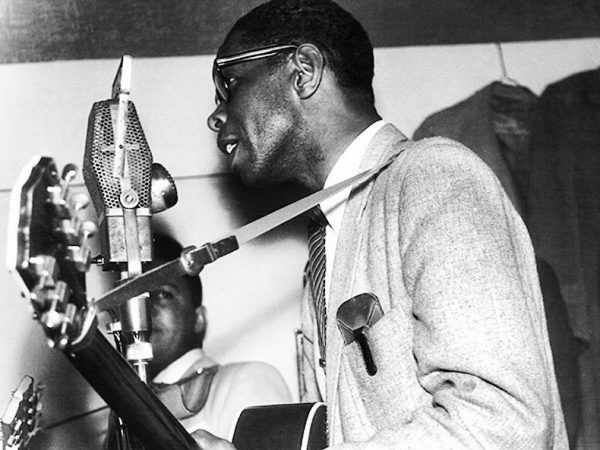 No two ways about it, the most influential slide guitarist of the postwar period was Elmore James, hands down. Although his early demise from heart failure kept him from enjoying the fruits of the ’60s blues revival as his contemporaries Muddy Waters and Howlin’ Wolf did, James left a wide influential trail behind him. And that influence continues to the present time — in approach, attitude and tone — in just about every guitar player who puts a slide on his finger and wails the blues.